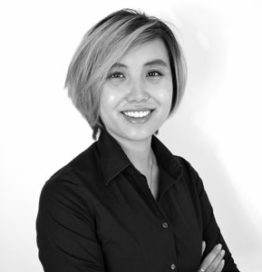 Wei Joa possesses over 5 years of experience in both research and business intelligence roles. She was previously part of the consumer insights team in Nielsen and GfK. She has amassed an abundance of experience from various industries such as travel & hospitality, technology, home appliances, and healthcare. She is experienced in managing a variety of studies both quantitative and qualitative in nature, these include, focus group studies, product/ concept testing, mystery shopping and pricing studies to name a few. Wei Joa has worked closely with various companies, helping them make smart business decisions when it comes to new product launches and understanding their consumers. She also has experience in business consulting which focuses on B2B clients and business strategies.